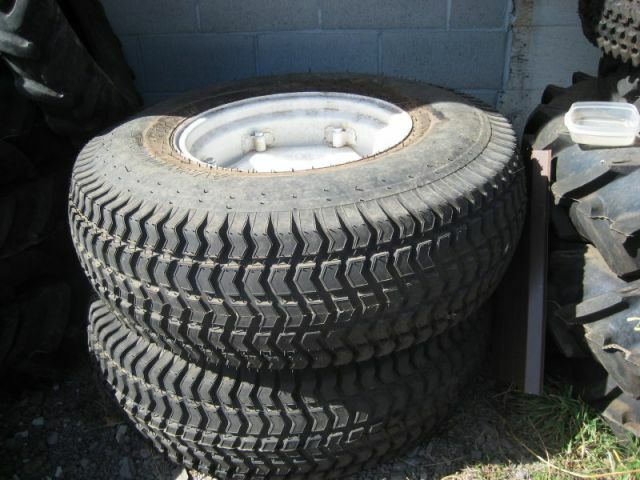 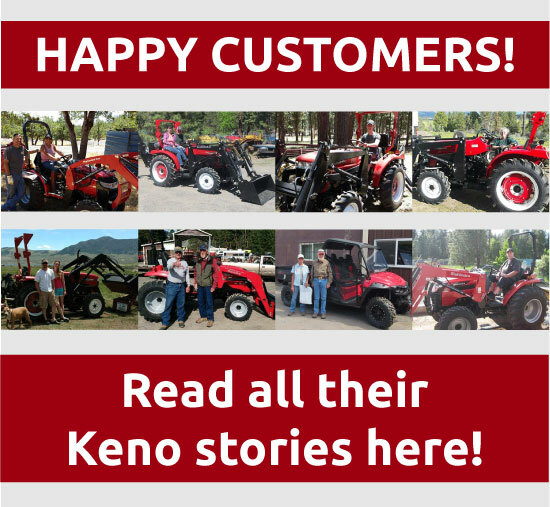 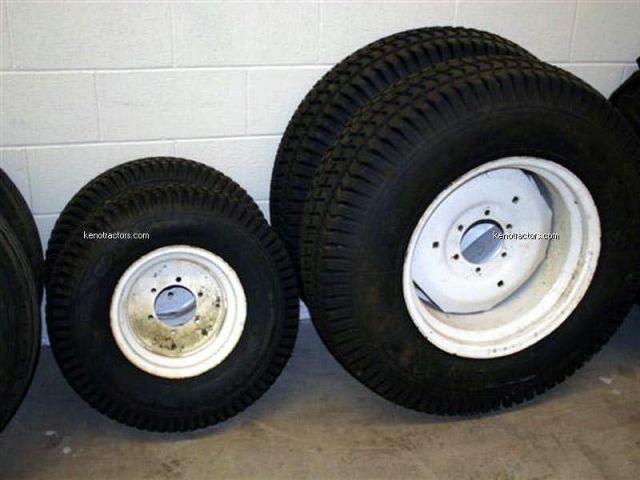 Keno Tractors has a wide selection of Tractor Tires For Sale. 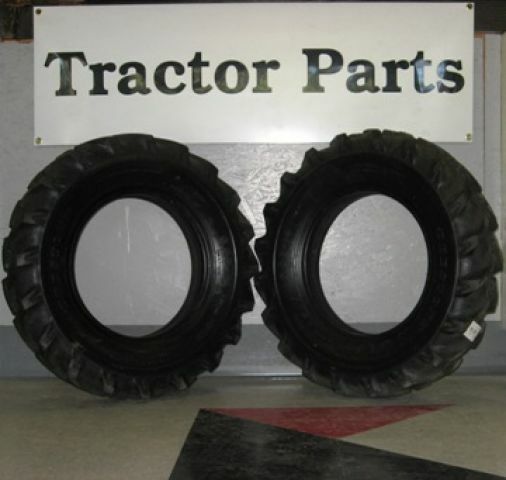 Tire quality makes a world of difference for the maneuverability of your tractor, so we make sure to only carry the tires we know will make your tractor run at its top performance level. 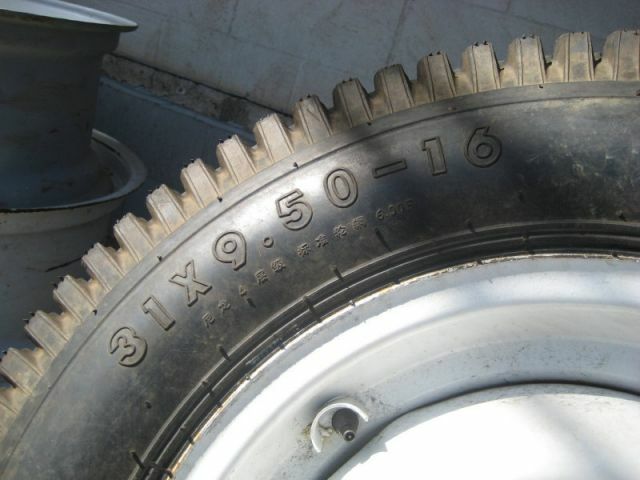 Our Tractor Tires are compatible with many different tractors including, Jinma, Mahindra, Ford, and more.